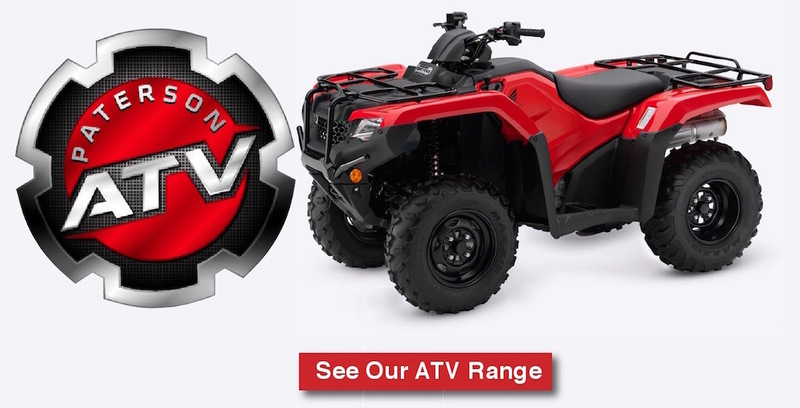 Paterson ATV are Dumfries and Galloway’s leading ATV specialists and have been since All Terrain Vehicles first made their debut in the 1970s. 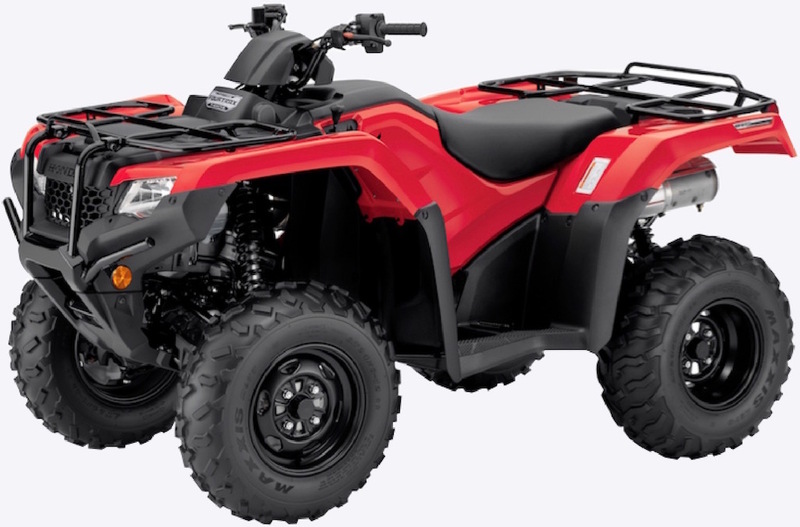 We recognise that, for the vast majority of our customers, ATVs are an essential part of their daily working lives, whether they are being used in farming, forestry or grounds maintenance. 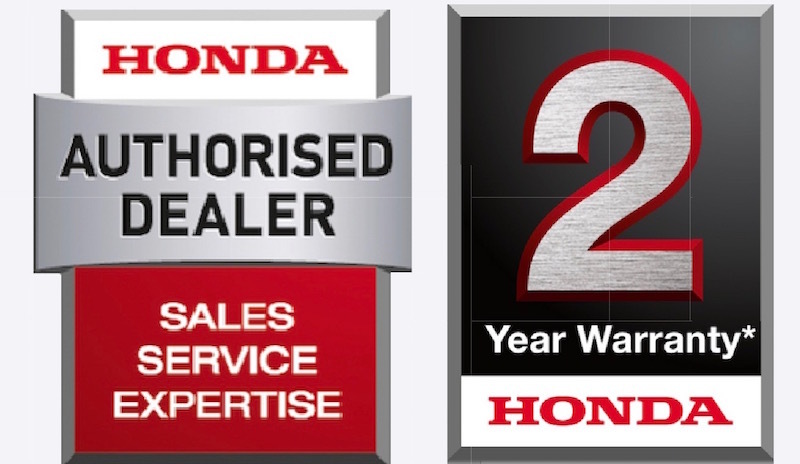 The need for reliability is paramount, one of the key reasons we are a Honda Authorised Dealer. 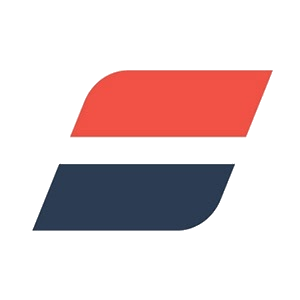 Honda’s reputation for reliability is second to none, much like our own commitment to delivering a 5-star service to our customers. 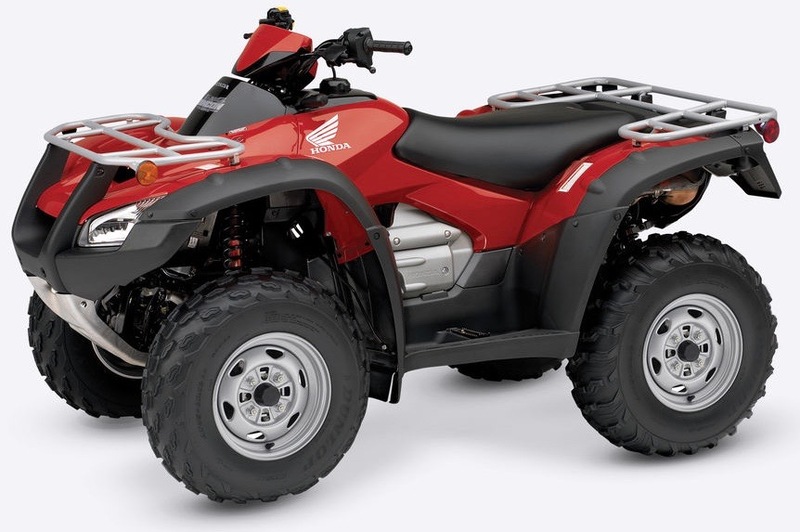 At Paterson ATV, we service and repair ATVs and also have a selection of quality pre-owned quad bikes for sale. And, should anything go wrong, we’ll keep you moving. 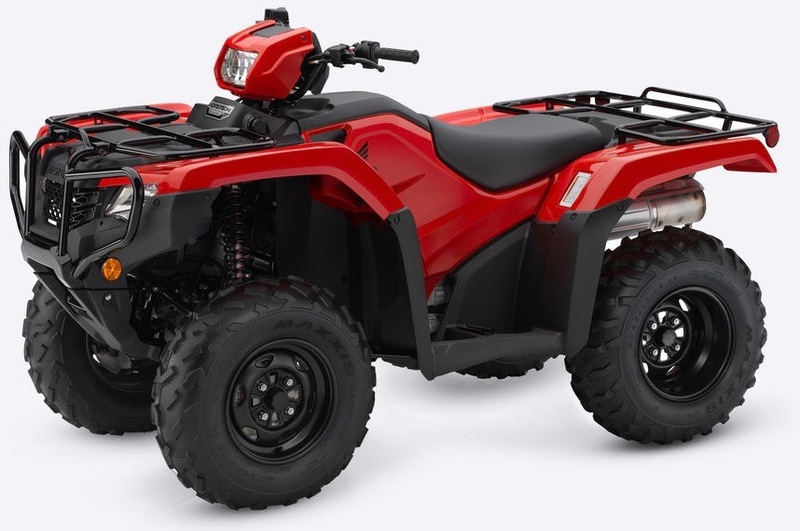 We’ll collect your ATV and offer you a courtesy replacement while yours is in for repair. 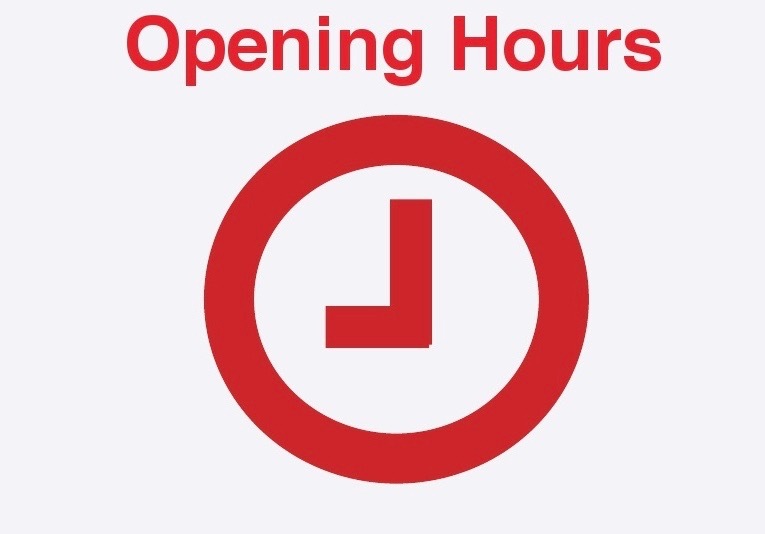 Just ask for details at our showroom: Bank Square, Dalbeattie, DG5 4HZ or give us a call today. 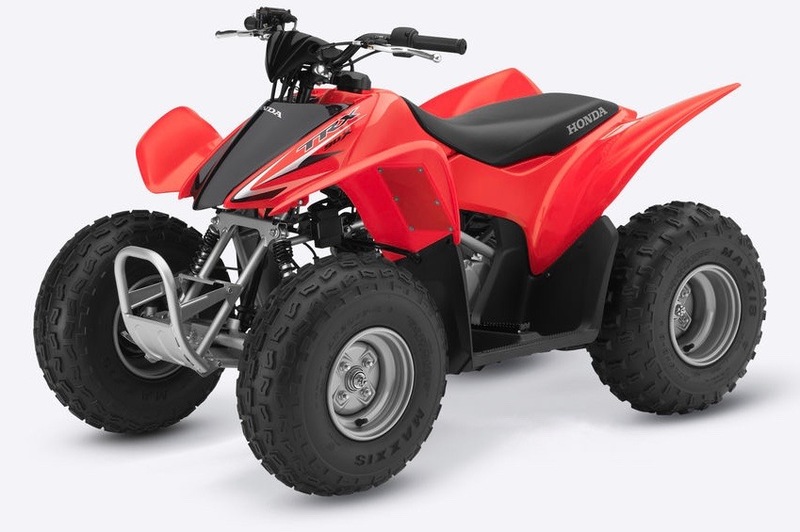 Paterson ATV takes client privacy very seriously and adheres to the 2018 General Data Protection Regulation.